1. Black, gold, green, light blue, cream and grey yarn. 21. Sew the zipper at this point. 22. Continue on to the next stitch. Sc2tog in the back loops only for one row. 23. Sc2tog until the gap is small enough to sew closed. 1. With black yarn. Pick up 7 stitches where the legs should be. Make sure that the legs are even. 3. Sc2tog in back loops only. 4. Sc2tog until the gap is small enough to sew. Don’t forget to stuff the legs before sewing. 1. With green yarn. This is the neck collar. Chain 19. 5. With black yarn. Repeat 1-3. 7. Sew these two pieces on top of each other. Then sew the suit collar around Loki’s neck. 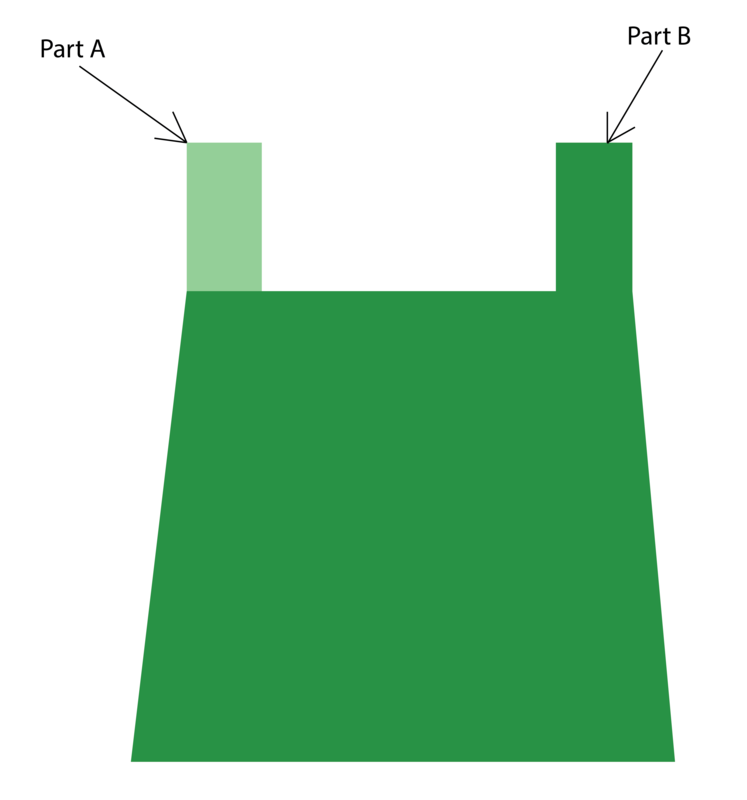 Make sure that the black part is facing out and the green part is facing inwards. 8. Cover most of the zipper up by sewing the gap together with black yarn. You only want the top part of the zipper showing. 9. Create two chains, 1 green and 1 gold. Sew these on the chest. 11. Chain 1. Turn work. 1sc in first 8st. 12. Chain 1. Turn work. Sc3tog. 1sc in next 2st. Sc3tog. 13. Chain 1. Turn work. Sc4tog. 15. As you can see, you now have a triangle shape in the middle of the helmet you created. 21. Chain 1. Turn work. 1sc in first 36st. Chain 5. 22. 1sc in next 4 chains starting in second one from hook. 1sc in next 36st. Chain 5. 1. Place hair onto the doll using black yarn. 1. With gold yarn. Pick up 15 stitches where the horns should be. Make sure that they line up with the eyes. The distance from the two horns should be the width of the triangle you created earlier for the front of the helmet. 9. Sew the helmet onto the head. 4. Sc2tog. Insert a couple of pipe cleaners into the handle of the scepter before sewing it closed. 6. Wrap black yarn tightly onto part of the light blue on the staff. 1. With gold yarn. Chain 3. 8. 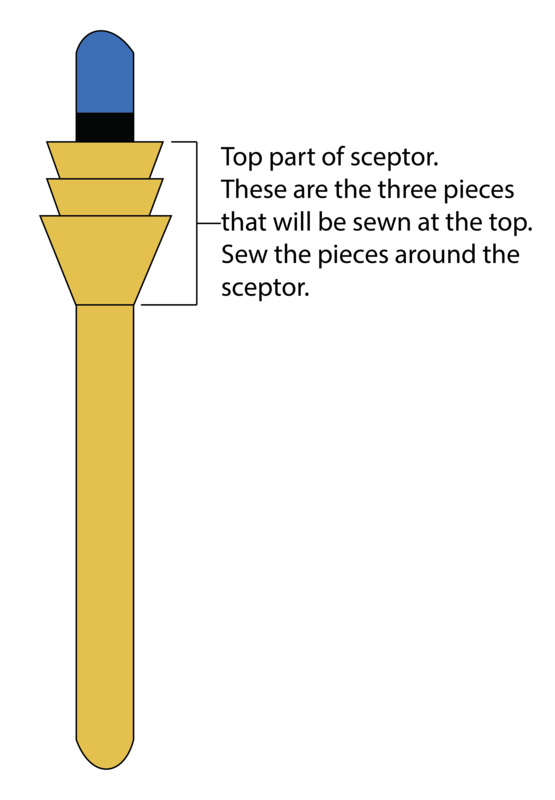 Sew all of these three pieces onto the top part of the scepter. Leave a little space at the top so that you can see part of the black part peeking out of the top of the scepter. 1. With grey yarn. Chain 4. 8. Chain 1. Turn work. Sc3tog. F.O. 9. Fold in half. Place a pipe cleaner in to make it more sturdy. Sew this onto the staff where the blade should be. Make sure that half of the piece you just made is hanging off off the scepter. Also, make sure that the pointy part of the blade is at the top part of the scepter. 1. With grey yarn. Chain 3. 7. Chain 1. Turn work. Sc2tog. F.O. 8. Fold in half. Do the same as you did with the top blade. Sew this part opposite of the top blade. 1. 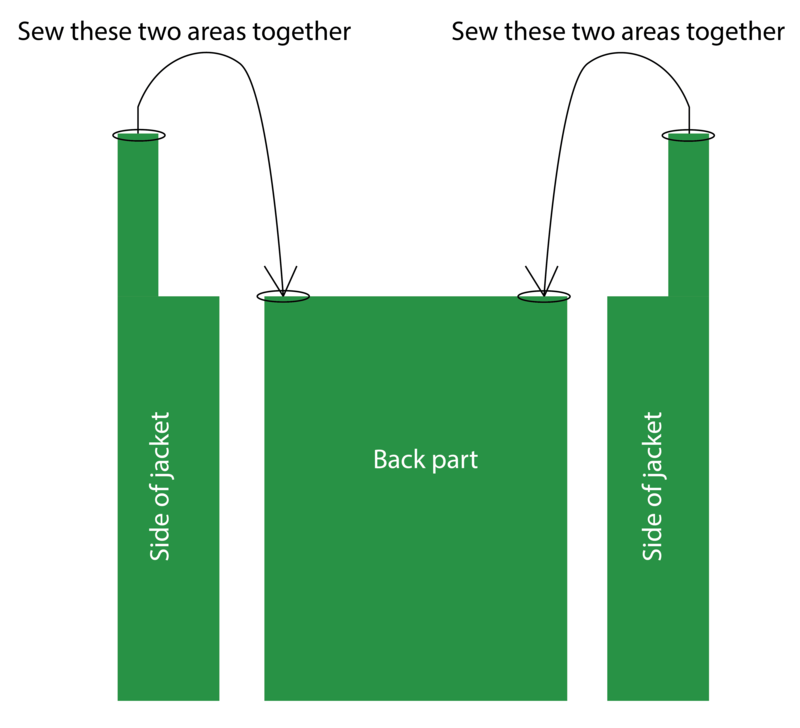 Sew the parts together as shown in the diagram. 2. When you place it onto the doll, make sure that the inner part is green. 3. Create a chain of gold yarn at the bottom of the jacket. 1. With green yarn. Chain 4. 3. Chain 1. Turn work. 1sc in each st. For 2 rows. Chain 9. 13. Sew this onto the back of the jacket. 1. With gold yarn. Chain 8. Hi goldenjellybean, there is a question in this pattern that I want to ask and I hope you answer it. Is the body of Loki really just 8 rows long? The pattern indicated above said 3 rows for cream yarn then change to black yarn for 5 rows. Afterwards, you already have to sew the zipper and close it. Second, the pattern for the legs is incorrect. You said that after picking up 7 stitch, you will sc around for 7 rows. Isn’t it that you have to increase around (making 14 st) before you sc around for 7 rows? What is the zipper for? And do you need the whole zipper? Or just the metal part? This is based on the Sackboy character from the video game Little Big Planet. The little characters in that game all had zippers. Some people make these dolls with or without. The ones without usually had a fake felt zipper sewed on. It would be easier to use a short zipper for the doll. Or you can do without it.